Fishing for the perfect gift for Dad? We got ya covered! 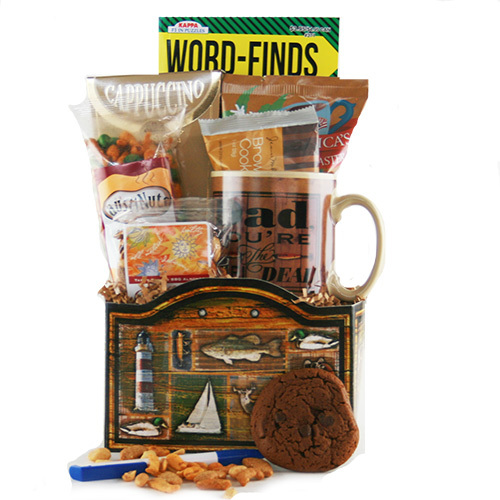 Start his early morning with some energizing coffee in his new Dad You’re the Reel Deal mug then pack up some delicious treats and crossword book to keep him busy while waiting for the big one to come along.